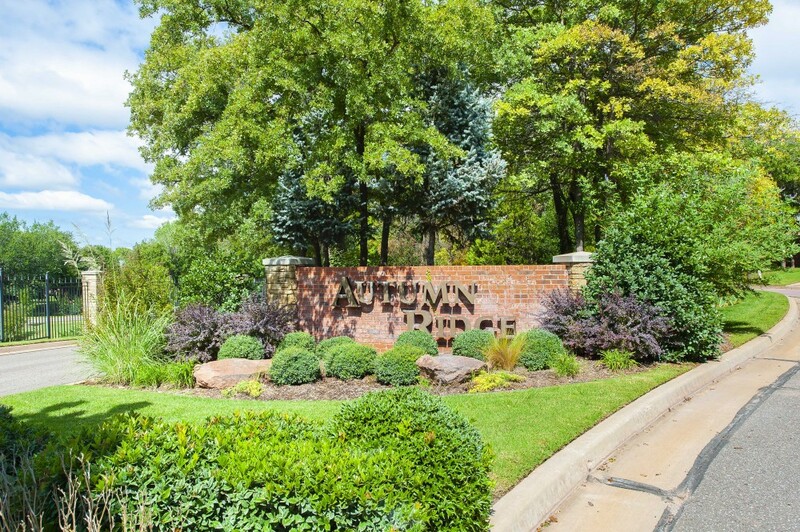 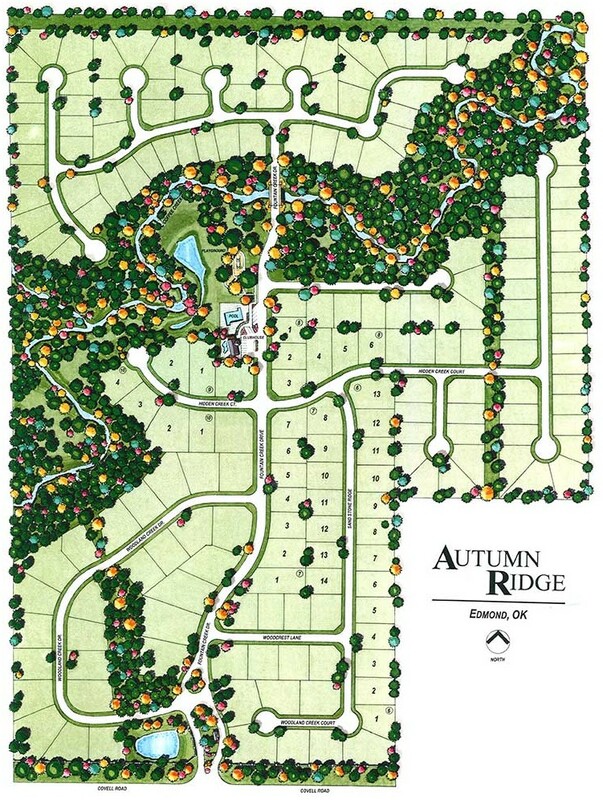 Autumn Ridge is located on the North side of Covell between Bryant and Coltrane in Edmond, OK. 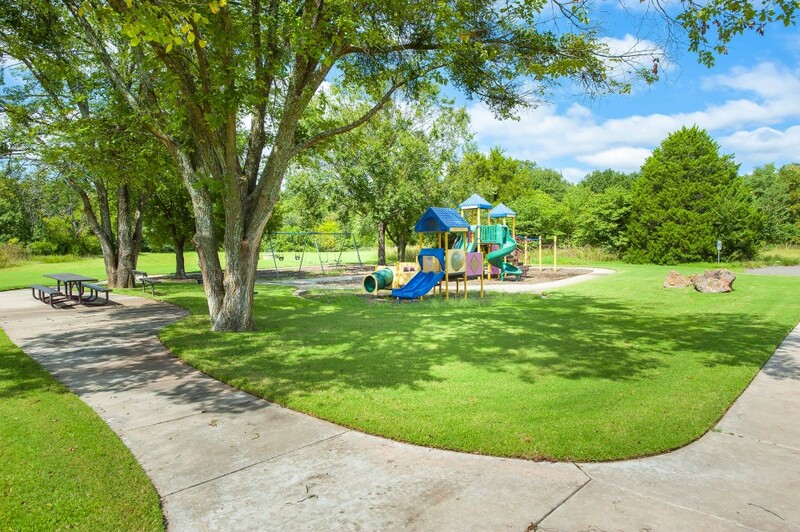 This established, wooded, quiet area provides easy access to I-35. 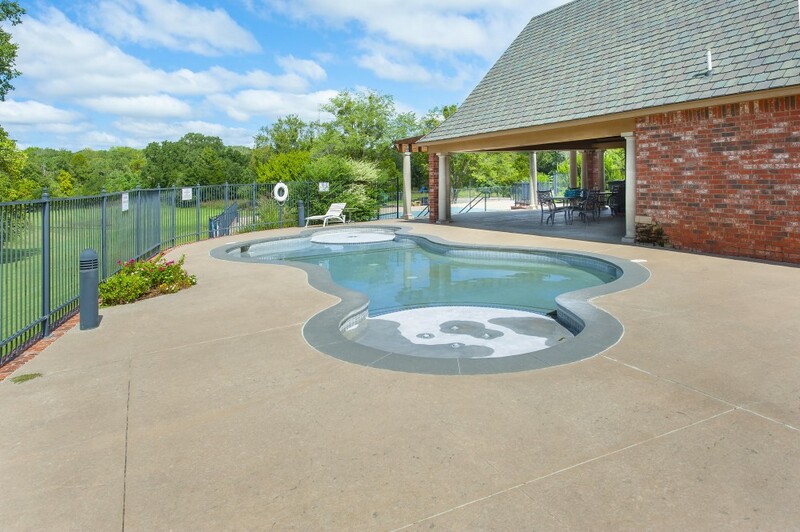 The community features a large community pool with cabana and playground area.